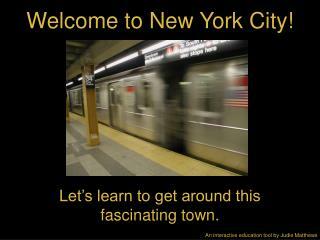 Let’s learn to get around this fascinating town. Do you recognize any of the places or things above? All of these sites are in New York City. It’s the home of many landmarks, museums, schools, and sport teams. Over seven million people live in New York City and even more come every day to work, shop, and visit. How do all these people move around town? Let’s take an in depth look at the geography and transportation of the greatest city on Earth. 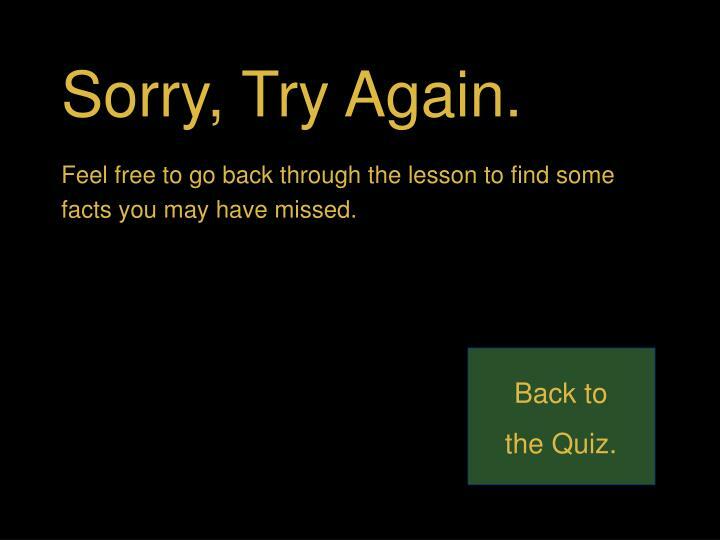 Click the arrow on the right to start learning. Click on the video below to see a train approaching a station.Remember that while subways are an efficient and convenient way to move through the city, trains are dangerous everywhere. 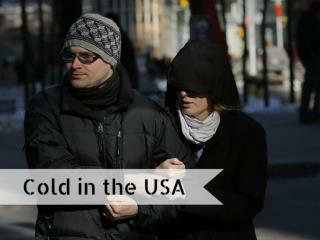 If you travel to New York, please be cautious and careful. Learn about the geography of New York City, and the basic routes of the Subway system. 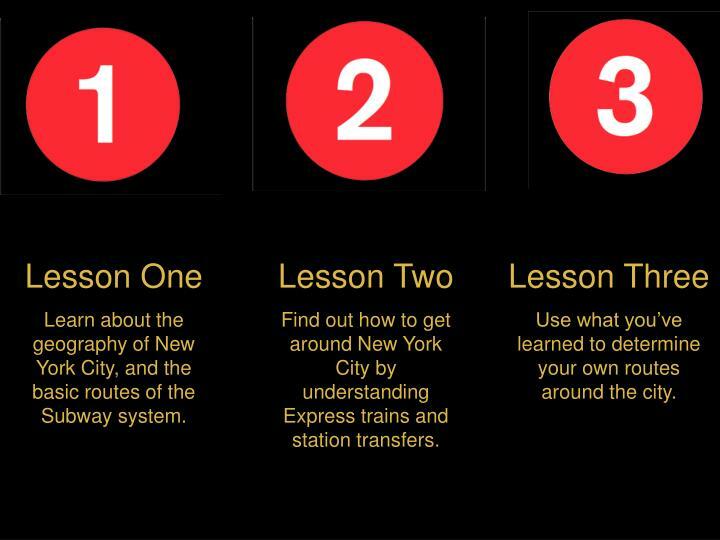 Find out how to get around New York City by understanding Express trains and station transfers. Use what you’ve learned to determine your own routes around the city. 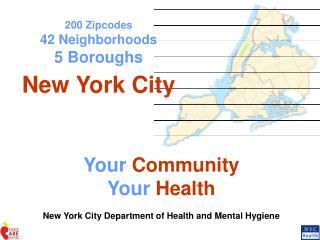 New York City is actually five smaller communities called boroughs. 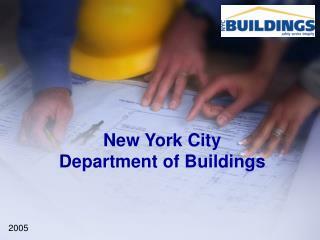 Each borough has its own government, culture, and landmarks. The five boroughs of NYC are Brooklyn, Manhattan, Queens, The Bronx, and Staten Island. When New York City was founded hundreds of years ago, the five communities were not right next to each other, but now they have grown into one continuous metropolis. 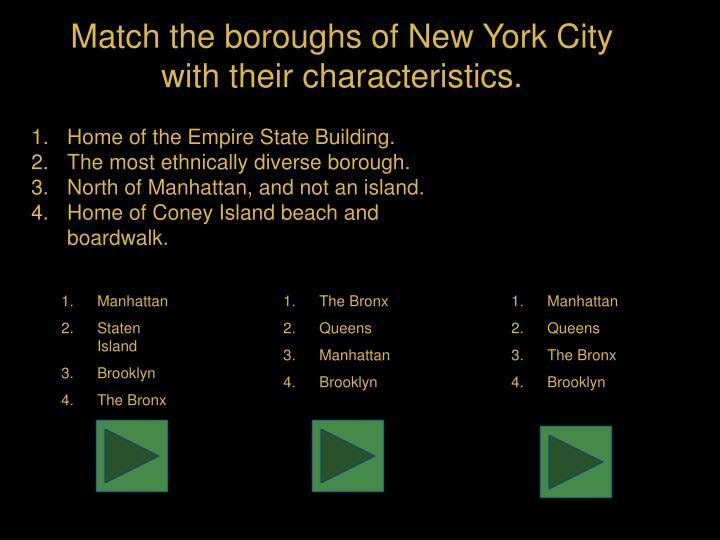 Can you find all five boroughs on the map? 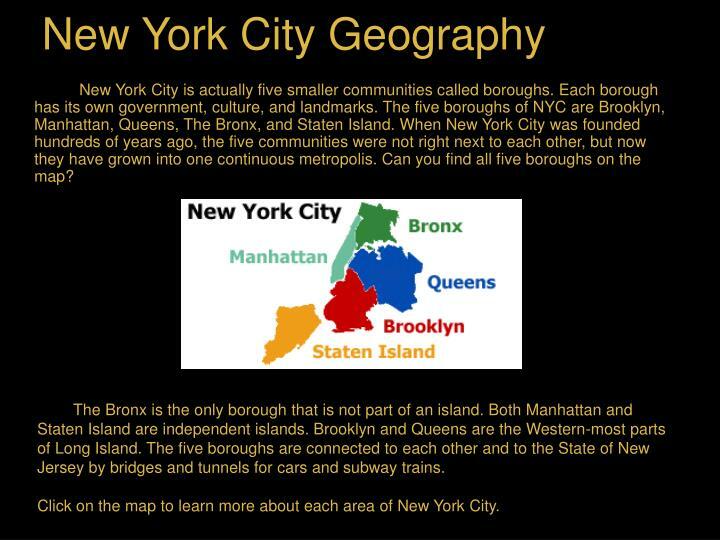 The Bronx is the only borough that is not part of an island. 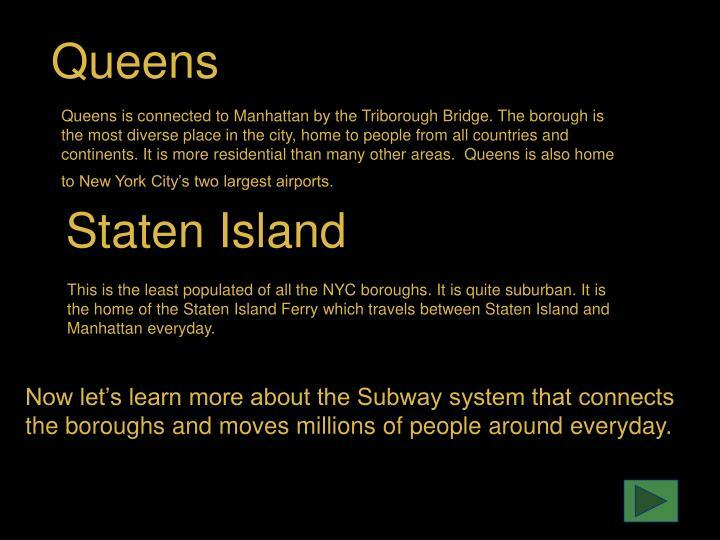 Both Manhattan and Staten Island are independent islands. Brooklyn and Queens are the Western-most parts of Long Island. The five boroughs are connected to each other and to the State of New Jersey by bridges and tunnels for cars and subway trains. 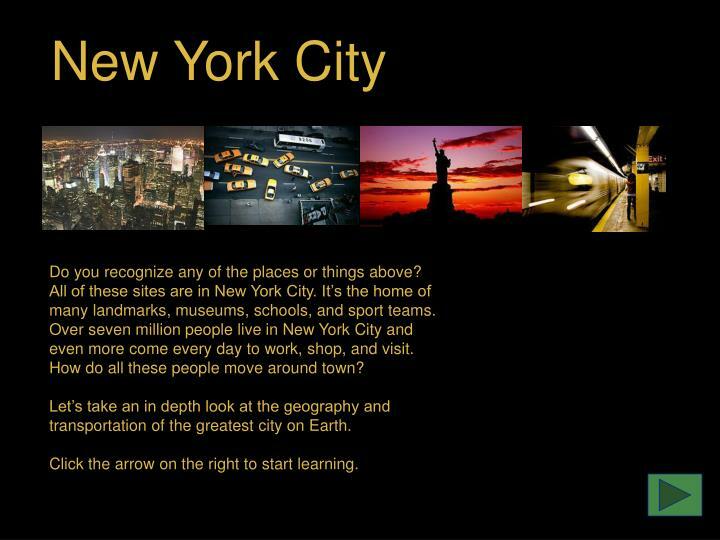 Click on the map to learn more about each area of New York City. Manhattan may be the most famous part of New York City. 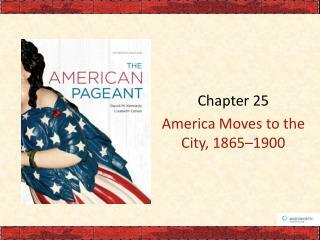 It is home to the Statue of Liberty, the Empire State Building, Carnegie Hall, Central Park, and Wall Street. It is very urban area full of crowds, tall buildings, and streets full of taxis. famous Coney Island amusement park. 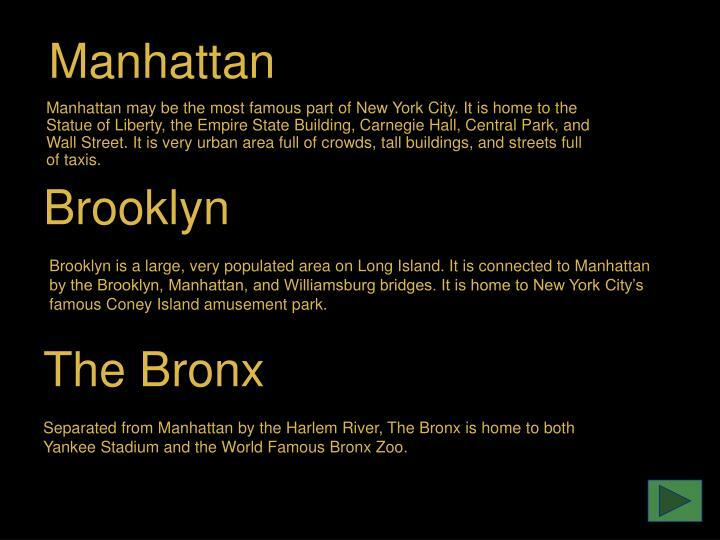 Separated from Manhattan by the Harlem River, The Bronx is home to both Yankee Stadium and the World Famous Bronx Zoo. Queens is connected to Manhattan by the Triborough Bridge. The borough is the most diverse place in the city, home to people from all countries and continents. It is more residential than many other areas. Queens is also home to New York City’s two largest airports. the home of the Staten Island Ferry which travels between Staten Island and Manhattan everyday. Now let’s learn more about the Subway system that connects the boroughs and moves millions of people around everyday. The NYC subway services 4 boroughs of New York City: Manhattan, Brooklyn, Queens, and The Bronx. 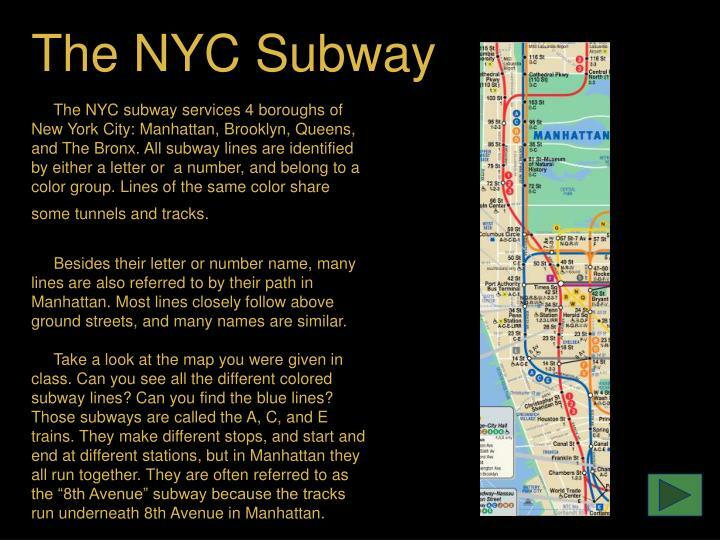 All subway lines are identified by either a letter or a number, and belong to a color group. Lines of the same color share some tunnels and tracks. 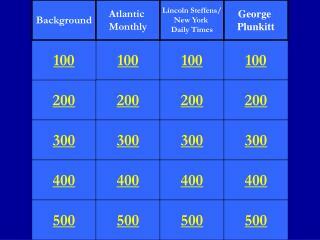 Besides their letter or number name, many lines are also referred to by their path in Manhattan. Most lines closely follow above ground streets, and many names are similar. Take a look at the map you were given in class. Can you see all the different colored subway lines? Can you find the blue lines? 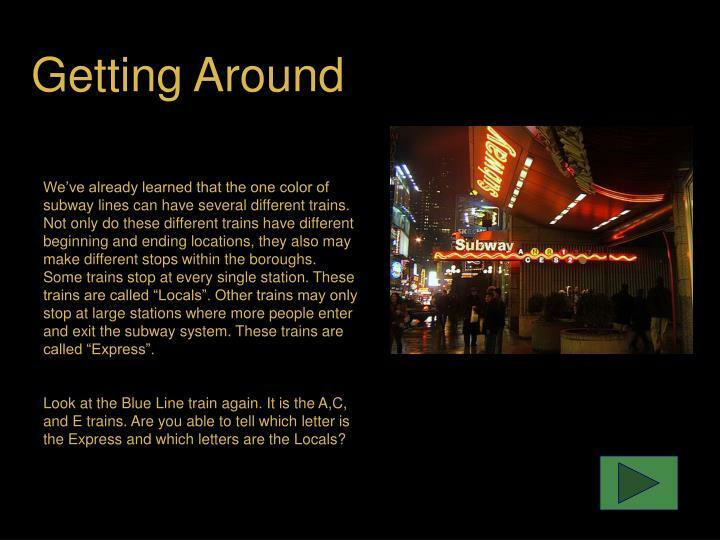 Those subways are called the A, C, and E trains. They make different stops, and start and end at different stations, but in Manhattan they all run together. They are often referred to as the “8th Avenue” subway because the tracks run underneath 8th Avenue in Manhattan. Try to identify which color of lines match these descriptions? 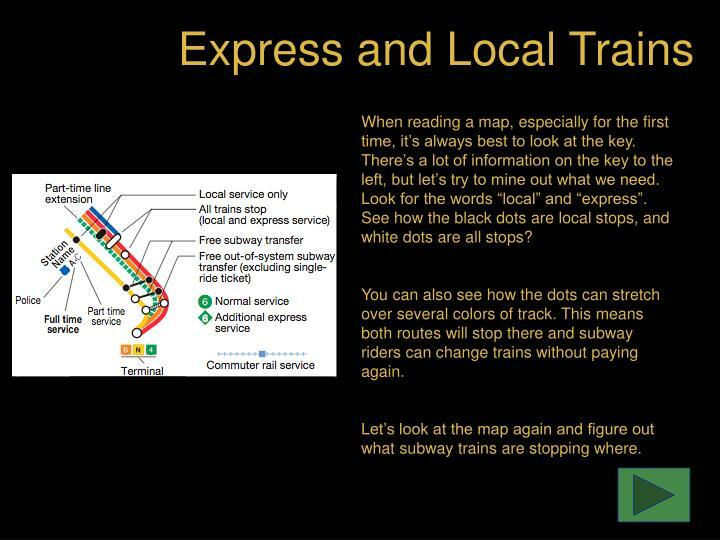 It can be hard to understand a subway map if you have never used one before. Don’t give up. Try to follow the lines all the way from the start to finish. 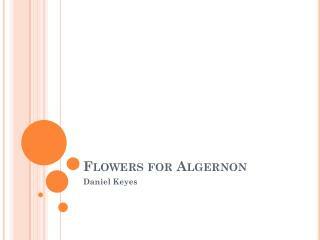 Try to remember what letters or colors use the same color. Also take a look at how subway lines meet with other colors, and then split again. We’ll learn how to change from line to line in the next lesson. Home of the Empire State Building. The most ethnically diverse borough. North of Manhattan, and not an island. Home of Coney Island beach and boardwalk. 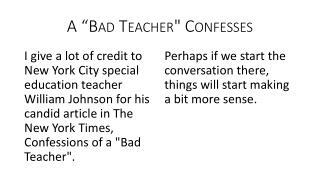 You sure do know the boroughs of New York City. 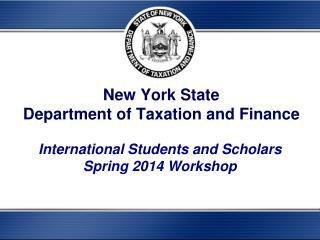 Let’s move on to the next lesson. facts you may have missed. 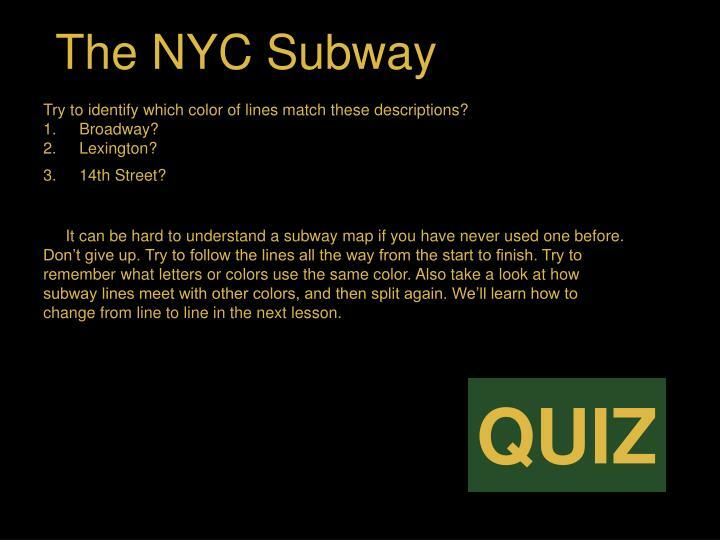 We’ve already learned that the one color of subway lines can have several different trains. Not only do these different trains have different beginning and ending locations, they also may make different stops within the boroughs. Some trains stop at every single station. These trains are called “Locals”. Other trains may only stop at large stations where more people enter and exit the subway system. These trains are called “Express”. Look at the Blue Line train again. It is the A,C, and E trains. Are you able to tell which letter is the Express and which letters are the Locals? When reading a map, especially for the first time, it’s always best to look at the key. There’s a lot of information on the key to the left, but let’s try to mine out what we need. Look for the words “local” and “express”. See how the black dots are local stops, and white dots are all stops? You can also see how the dots can stretch over several colors of track. This means both routes will stop there and subway riders can change trains without paying again. Let’s look at the map again and figure out what subway trains are stopping where. Look at the section of map on the right. You can see two stations on the blue line. However, one station is a black dot and the other is white? One must be local and the other express. 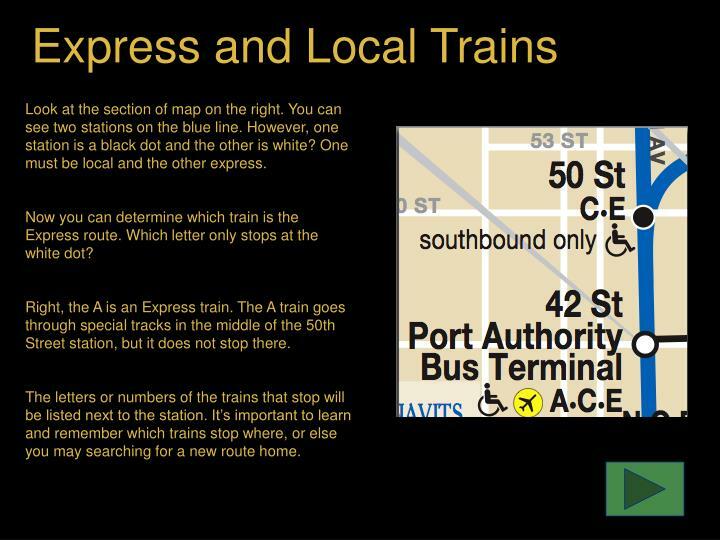 Now you can determine which train is the Express route. Which letter only stops at the white dot? Right, the A is an Express train. The A train goes through special tracks in the middle of the 50th Street station, but it does not stop there. 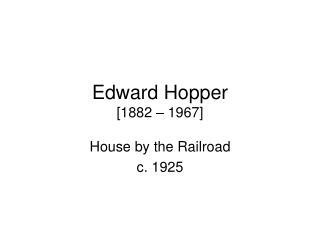 The letters or numbers of the trains that stop will be listed next to the station. It’s important to learn and remember which trains stop where, or else you may searching for a new route home. Here’s another example, this time from Brooklyn. Follow the brown J, M, & Z lines. All the trains stop at Marcy Avenue, but which won’t slow down for Hewes Street? Understanding how to follow a train’s route is easy once you know what you are looking for, huh? Now let’s see how the various train lines connect. Changing trains two, three, or even four times on your trip is an inevitable part of living in a big city. 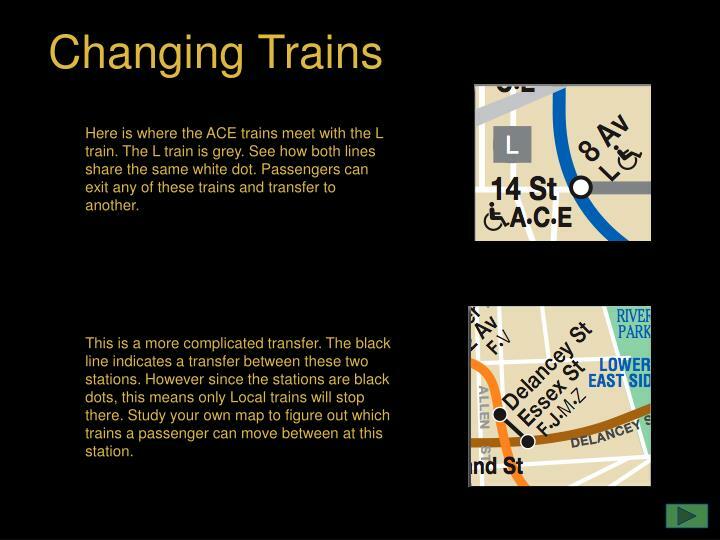 Here is where the ACE trains meet with the L train. The L train is grey. See how both lines share the same white dot. Passengers can exit any of these trains and transfer to another. This is a more complicated transfer. The black line indicates a transfer between these two stations. However since the stations are black dots, this means only Local trains will stop there. 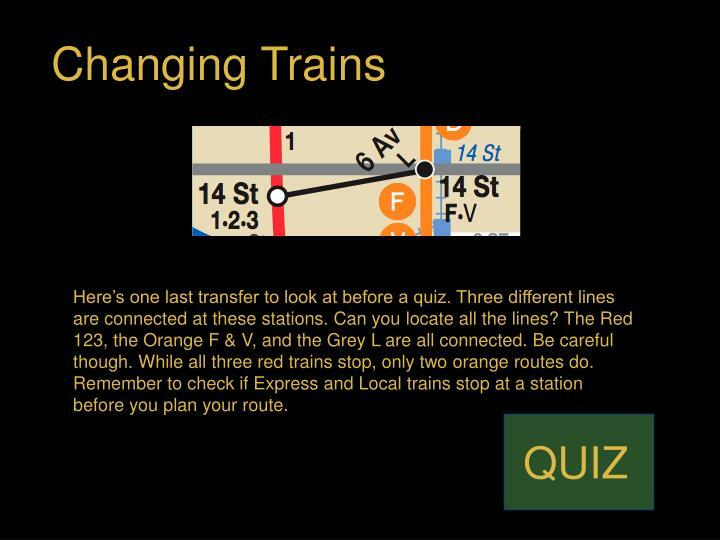 Study your own map to figure out which trains a passenger can move between at this station. Here’s one last transfer to look at before a quiz. Three different lines are connected at these stations. Can you locate all the lines? The Red 123, the Orange F & V, and the Grey L are all connected. Be careful though. While all three red trains stop, only two orange routes do. Remember to check if Express and Local trains stop at a station before you plan your route. 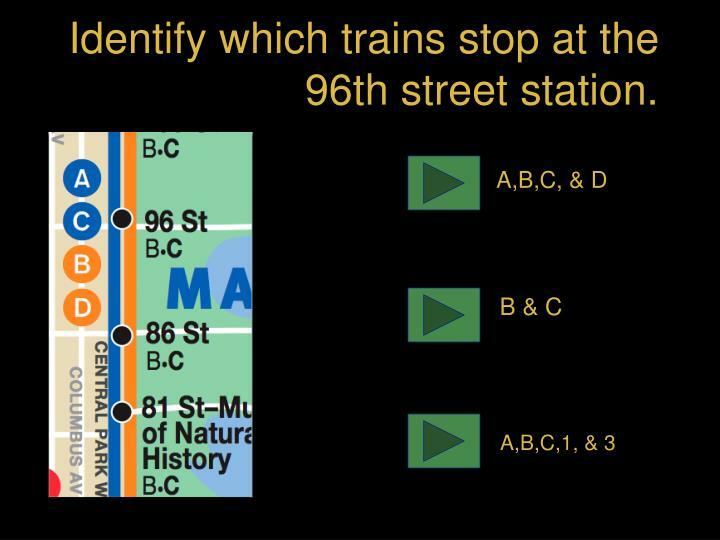 Identify which trains stop at the 96th street station. You aced getting around the Upper West Side of Manhattan. Keep going. 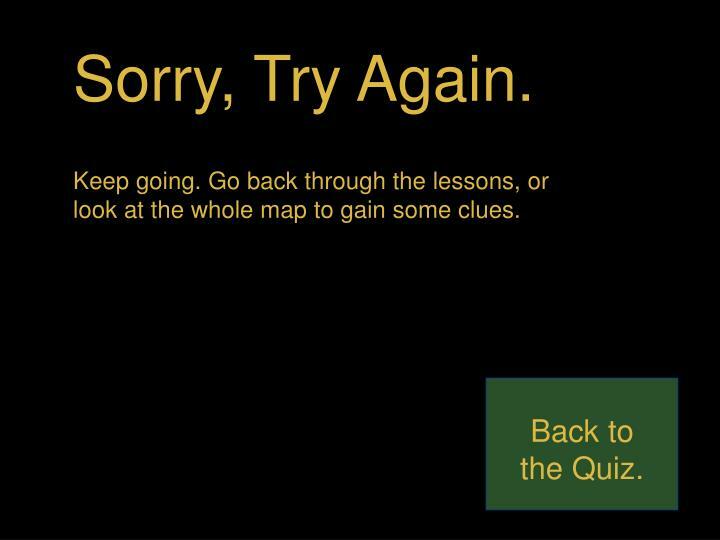 Go back through the lessons, or look at the whole map to gain some clues. 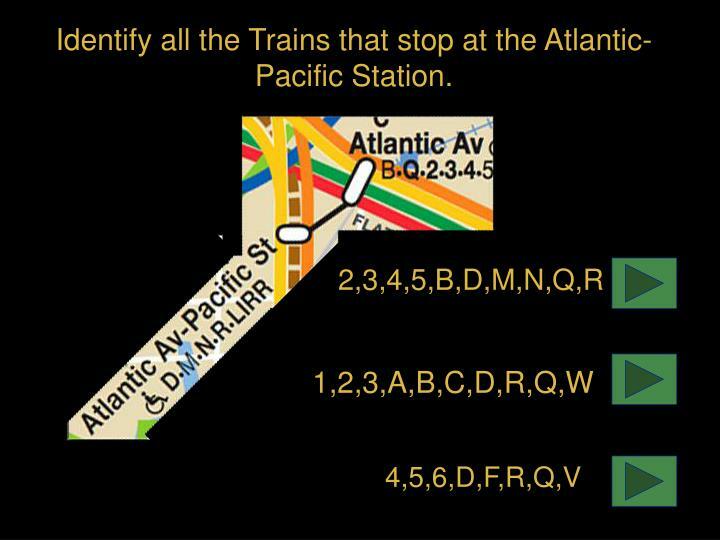 Identify all the Trains that stop at the Atlantic-Pacific Station. This is the meeting point for two huge stations in Brooklyn. Try to identify all the trains that stop in the station. Passengers that get off at these stations can transfer to a lot of different lines. Answer on the next page. Congratulations!You’re great at transferring around Downtown Brooklyn. 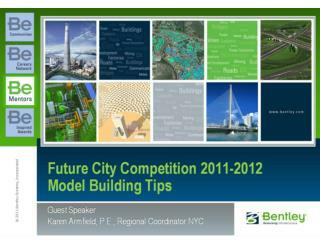 Have you visited New York?Let’s go on to the Final Challenge. 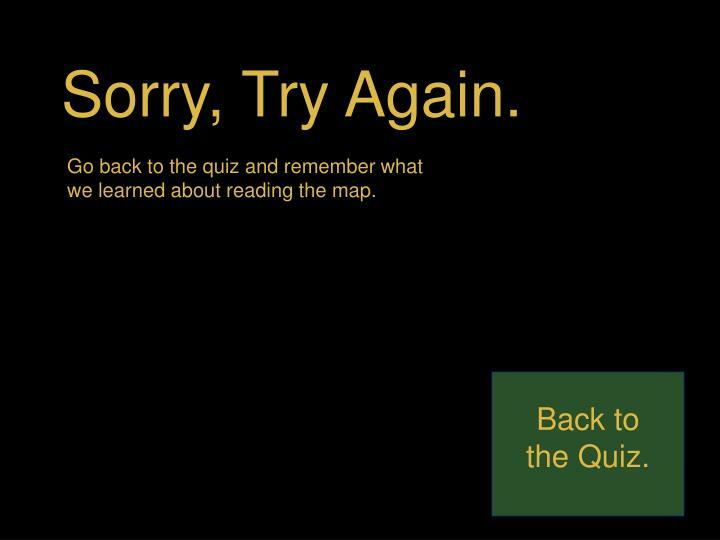 Go back to the quiz and remember what we learned about reading the map. 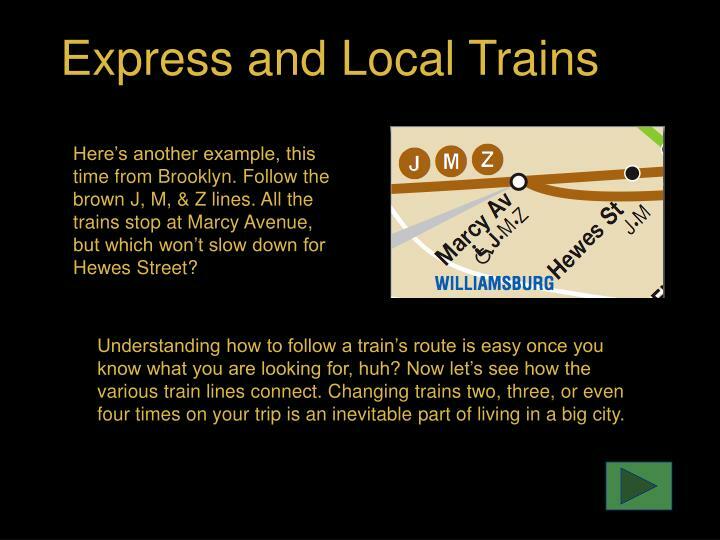 Now that you know the basics of getting around New York City on the Subway system, it’s time to plan your own route around town. You’ll be given the location of the initial and final stops. You can go on any line and through any borough. 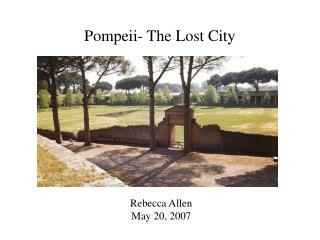 Use either the print or .pdf map, and check your decisions with your group or teacher. Good Luck. We’ll do the first one together. 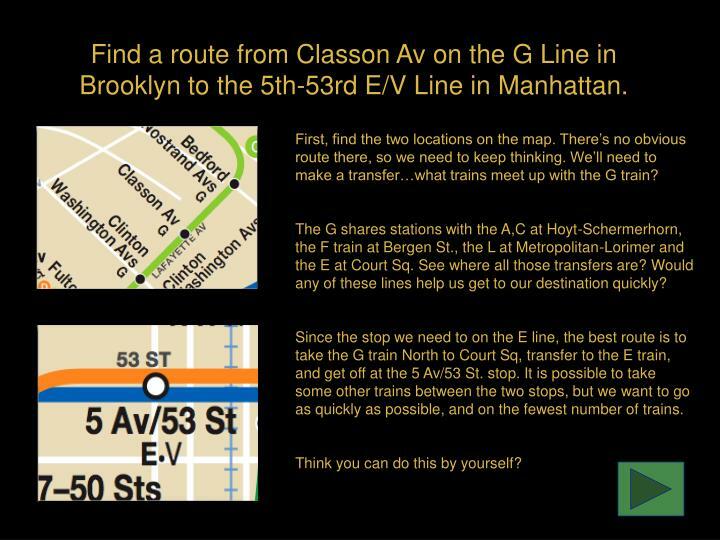 Find a route from Classon Av on the G Line in Brooklyn to the 5th-53rd E/V Line in Manhattan. First, find the two locations on the map. There’s no obvious route there, so we need to keep thinking. We’ll need to make a transfer…what trains meet up with the G train? The G shares stations with the A,C at Hoyt-Schermerhorn, the F train at Bergen St., the L at Metropolitan-Lorimer and the E at Court Sq. See where all those transfers are? Would any of these lines help us get to our destination quickly? Since the stop we need to on the E line, the best route is to take the G train North to Court Sq, transfer to the E train, and get off at the 5 Av/53 St. stop. It is possible to take some other trains between the two stops, but we want to go as quickly as possible, and on the fewest number of trains. Think you can do this by yourself? Travel from Vernon Blvd in Queens to 145th st in Manhattan. 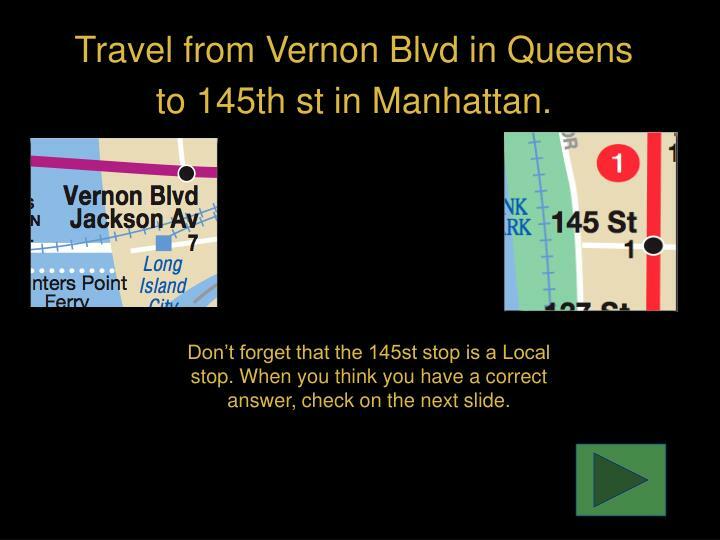 Don’t forget that the 145st stop is a Local stop. 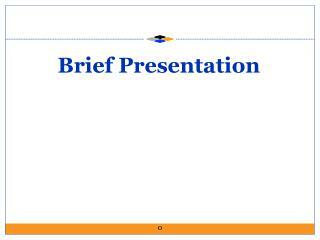 When you think you have a correct answer, check on the next slide. 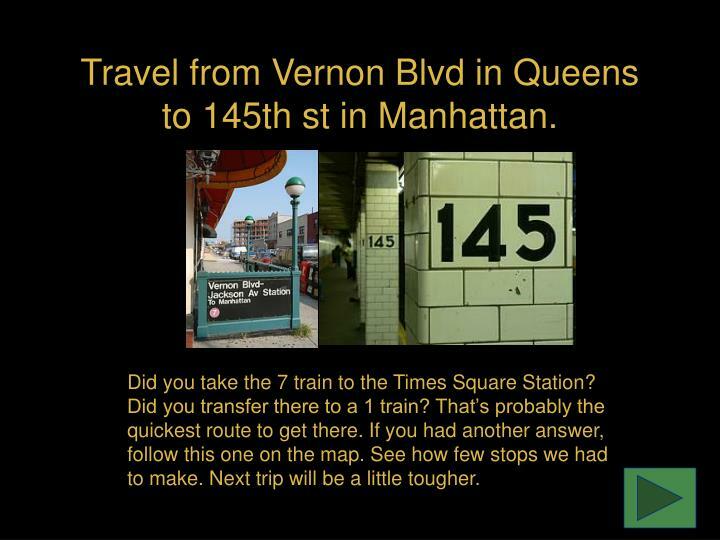 Did you take the 7 train to the Times Square Station? Did you transfer there to a 1 train? That’s probably the quickest route to get there. If you had another answer, follow this one on the map. See how few stops we had to make. Next trip will be a little tougher. 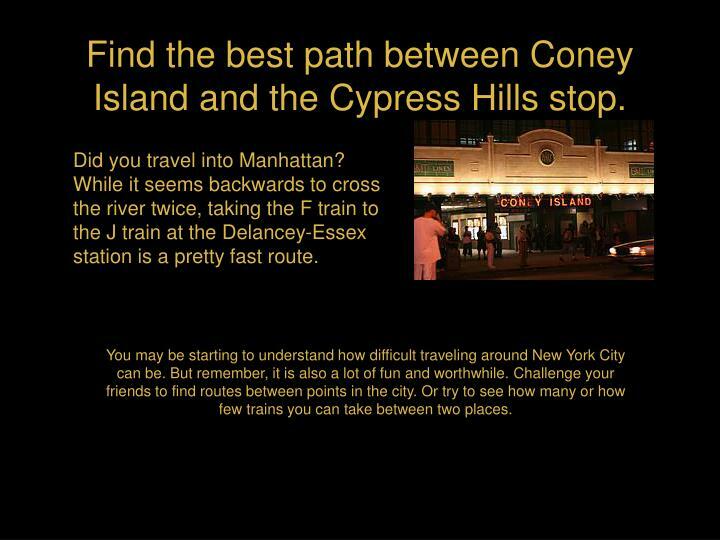 Find the best path between Coney Island and the Cypress Hills stop. There are several different trains that come down to Coney Island. You can choose any of them to begin this journey. 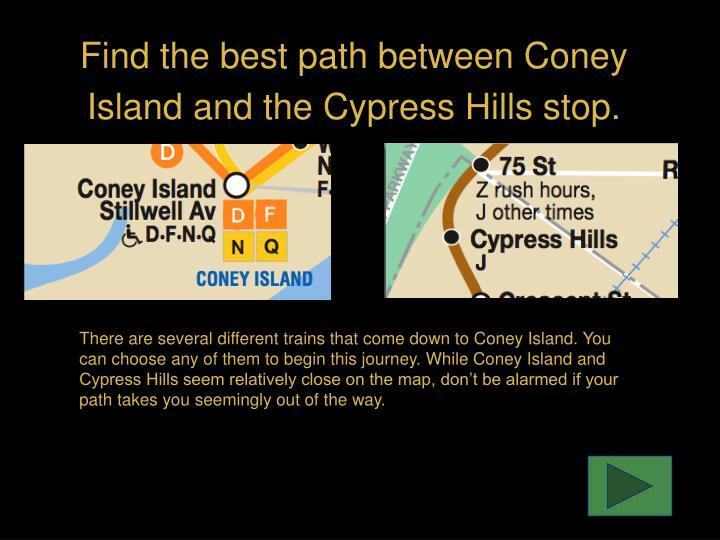 While Coney Island and Cypress Hills seem relatively close on the map, don’t be alarmed if your path takes you seemingly out of the way. 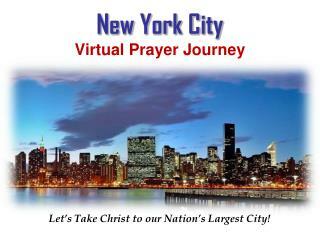 Did you travel into Manhattan? While it seems backwards to cross the river twice, taking the F train to the J train at the Delancey-Essex station is a pretty fast route. You may be starting to understand how difficult traveling around New York City can be. But remember, it is also a lot of fun and worthwhile. 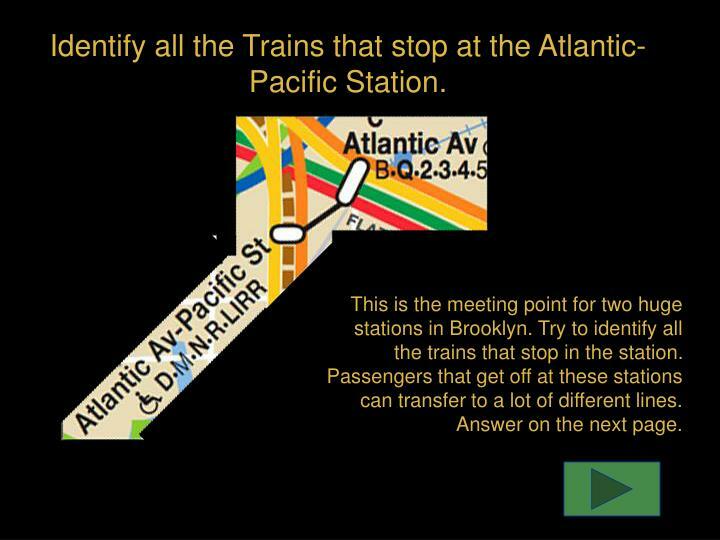 Challenge your friends to find routes between points in the city. Or try to see how many or how few trains you can take between two places. 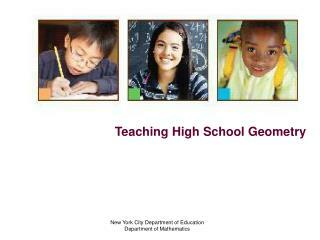 Teaching High School Geometry -. 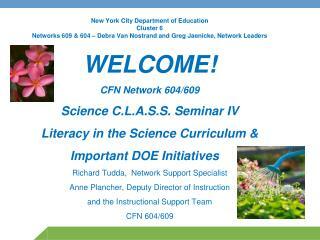 new york city department of education department of mathematics. agenda. 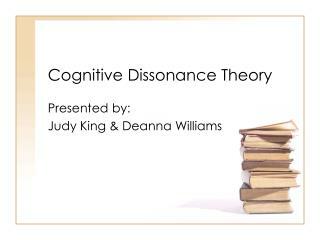 content and process strands geometry course topics and activities topics new to high school geometry looking at the new regents exam. 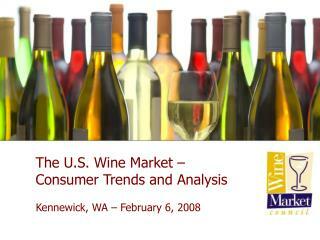 Pirates and Protocols: Trademark Use and Protection on the Internet -. 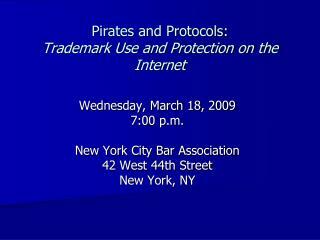 wednesday, march 18, 2009 7:00 p.m. new york city bar association 42 west 44th street new york, ny. pirates and protocols: trademark use and protection on the internet. Varicose Veins Treatment -Dr. majlessi is a vascular surgeon who has limited his practice to treatment of varicose veins. 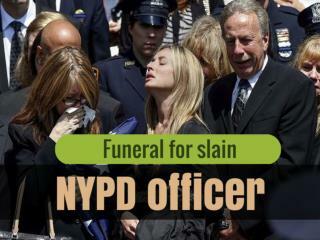 he has two offices in the new york area, one on park avenue in new york city and another office in rye, westchester county.